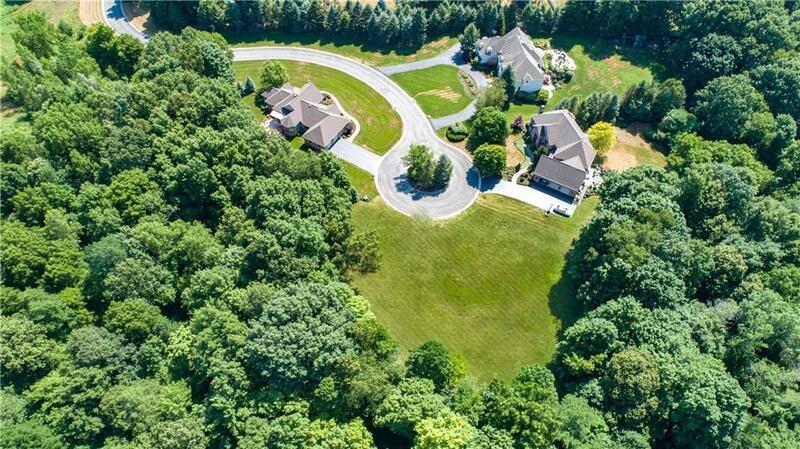 Rarely available premier Pittsford building lot in the exclusive Windscape Park enclave. 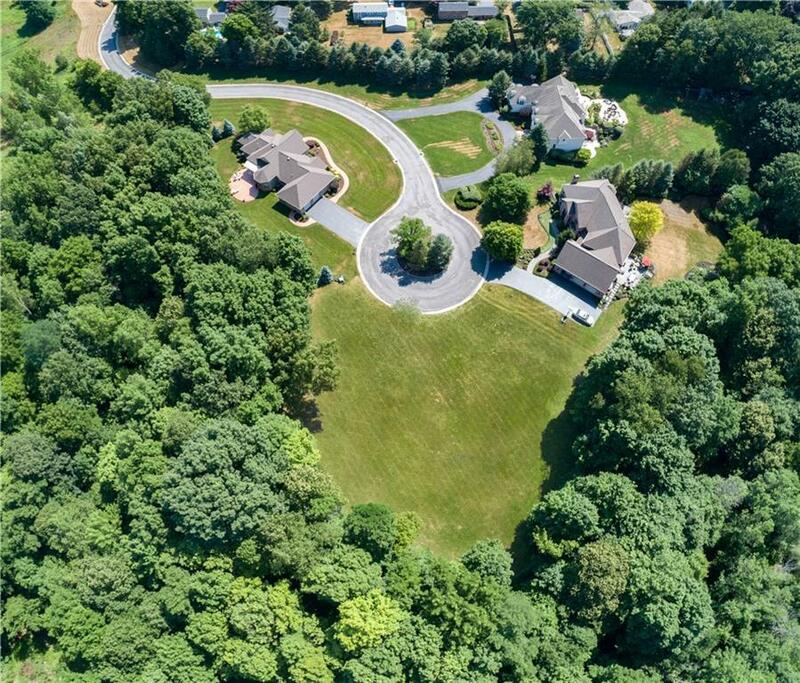 This neighborhood is private, serene, and surrounded by farm land. Choose your own builder and create your dream home on this exclusive and private cul de sac of million dollar homes! This neighborhood has a total of 5 sites and there are 3 luxury homes that have already been built. Lot number 7 and #8 (.94 acres) have recently become available for sale. 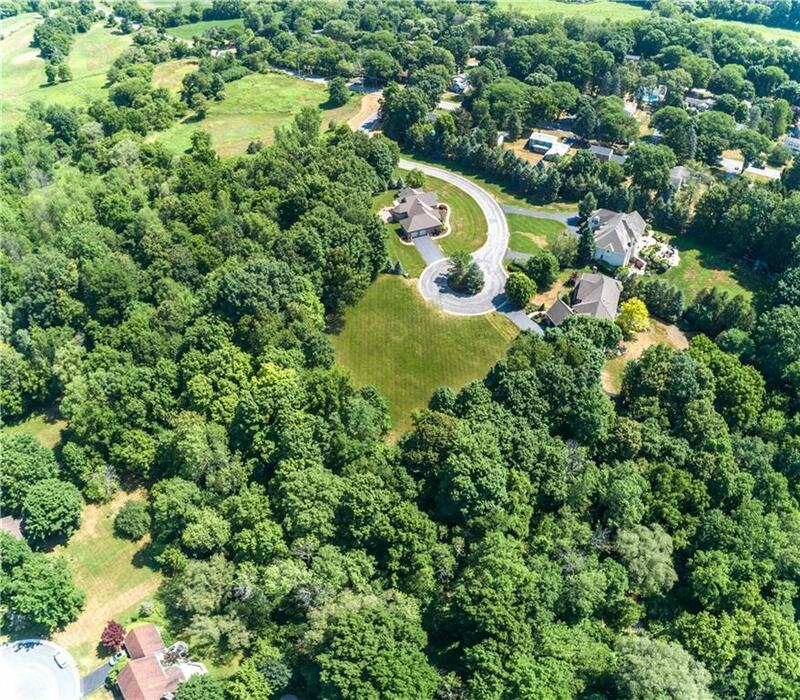 Located within the award winning Pittsford school district, this lot is ready for construction with all utilities at the road.